The new range-topping, four-season Outlast® Baltimore jacket from Weise incorporates a removable quilted liner made with climate control technology for comfort in all conditions. Originally developed for NASA, Outlast® is a unique material that absorbs, stores and releases heat, actively regulating the body’s micro-climate. As the body warms up, the heat is absorbed, keeping the wearer cool; as the wearer begins to cool down the heat is then released, to keep the body warm. This active control reduces temperature swings (the heat-up/chill down cycle) often experienced when riding in varying temperatures and conditions. 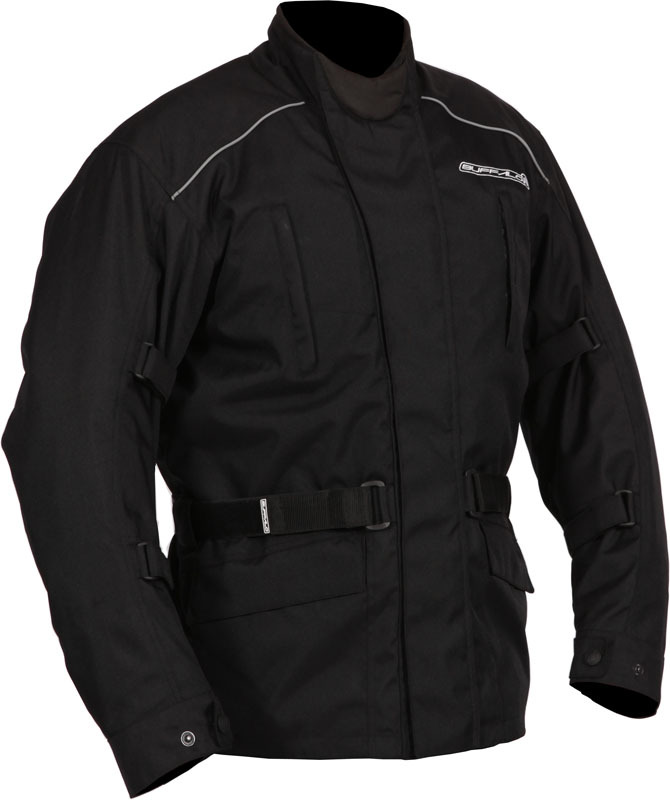 And unlike many other technical fabrics found in motorcycle clothing, which manage moisture by wicking perspiration away from the skin, Outlast® works to prevent perspiration before it begins, keeping the wearer dry and reducing the risk of feeling cold due to evaporation. 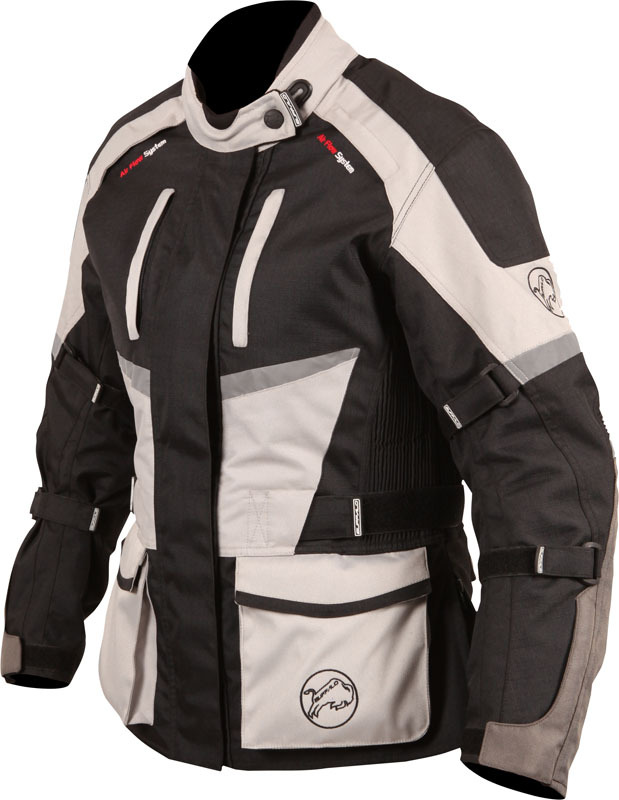 The Baltimore jacket has a tough 500 Denier outer shell with full venting and 5-point CE prot ection (shoulders, elbows and back). Inside is a removable REISSA® waterproof and breathable drop lining and, for added safety in low light conditions, there are retractable neon covers incorporated into the sleeves. 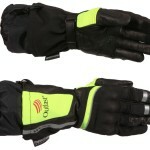 Available in sizes S-5XL in Black or Black/Stone, the Outlast® Baltimore retails for £319.99 including VAT. 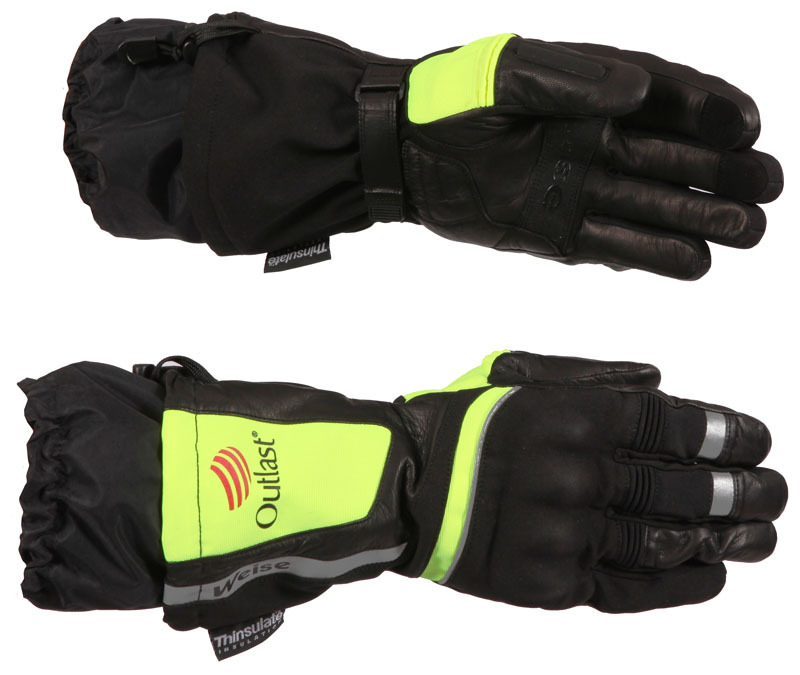 Riders can pair the Outlast® Baltimore with the new Outlast® Strada or Outlast® Diablo gloves, for complete climate control. 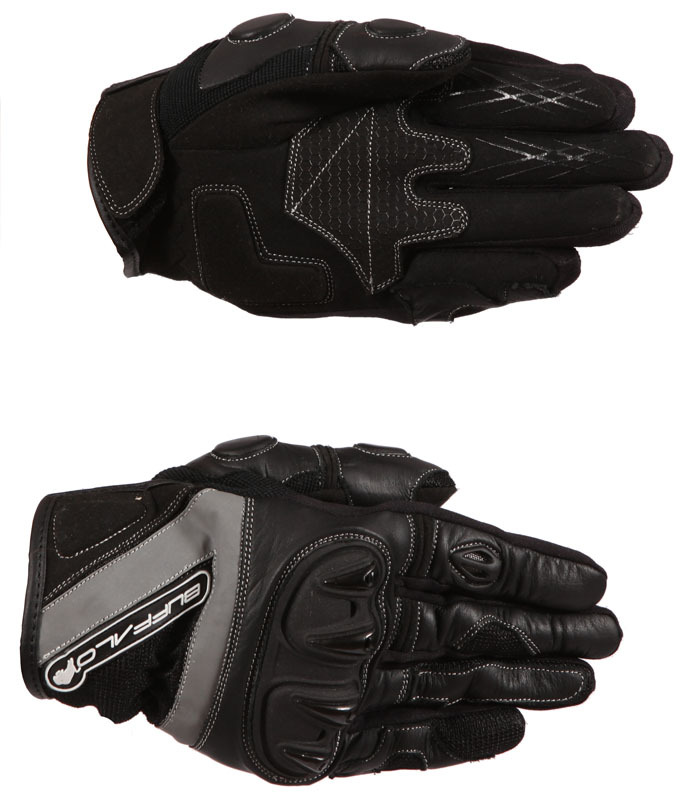 Both are a mix of leather and textile, with Hipora breathable waterproof membranes and TPU armour over the knuckles. The Outlast® Strada sells for £89.99 and the Outlast® Diablo £99.99, in sizes S – 3XL. All Weise products are covered by a no-quibble two-year warranty. 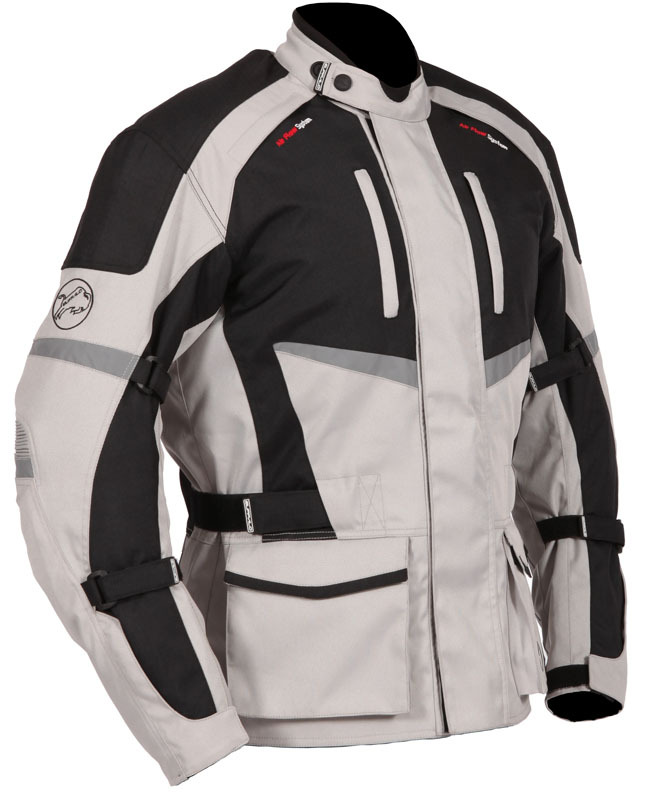 Buffalo has introduced a wide variety of new lines for 2015, including touring jackets for men & women, mesh jackets and matching gloves, too. With prices for the latest textile jackets starting at £79.99 and topping out at £99.99, value for money features as strongly as practicality and styling details in the updated range from Buffalo. 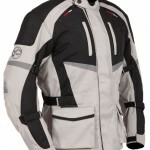 Blade commuting jacket – when size matters, the Blade has it covered. 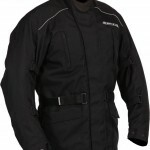 Produced in sizes from small to 12XL (that’s correct, twelve) this waterproof textile jacket has CE protectors at shoulders and elbow, four external pockets and reflective detailing. It sells for £79.99. Alpine touring jacket – produced in subtly different styles for men and women, the Alpine is Buffalo’s ultimate touring jacket, yet costs just £99.99. 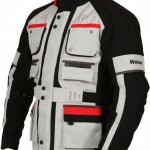 The outer shell features Ripstop and Scotchlite panels, which appear normal in daylight but are retro-reflective in the dark. Inside is CE armour and two linings, one waterproof and the other thermal. There’s also a large back pocket. The men’s version comes in Black, Black/Stone and Black/Yellow, sizes small – 5XL. The ladies Alpine jacket has a flare zip over the hips and stretch panels under the arms for a comfortable and flattering fit. 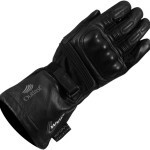 It comes in Black and Black/stone in sizes 8 – 22. 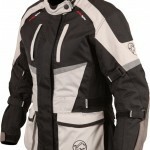 Coolflow ST mesh jacket & jeans – this 3-layer vented jacket has a fine m esh outer shell with plenty of adjustment to prevent billowing in the wind together with CE protection at shoulders and elbows. Inside are removable waterproof and thermal liners, making the Coolflow ST highly versatile. 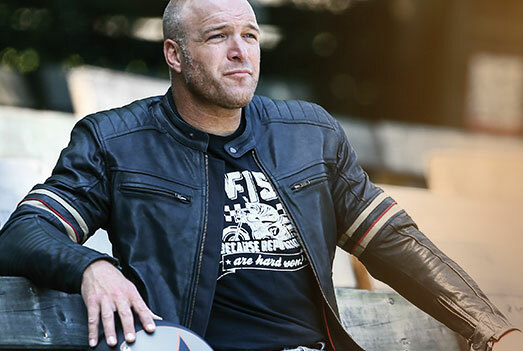 Available in traditional Black and a more European-style Stone/Red, Coolflow ST comes in sizes small – 5XL for £99.99. Matching trousers sell for £79.99, so a complete suit is only £180. 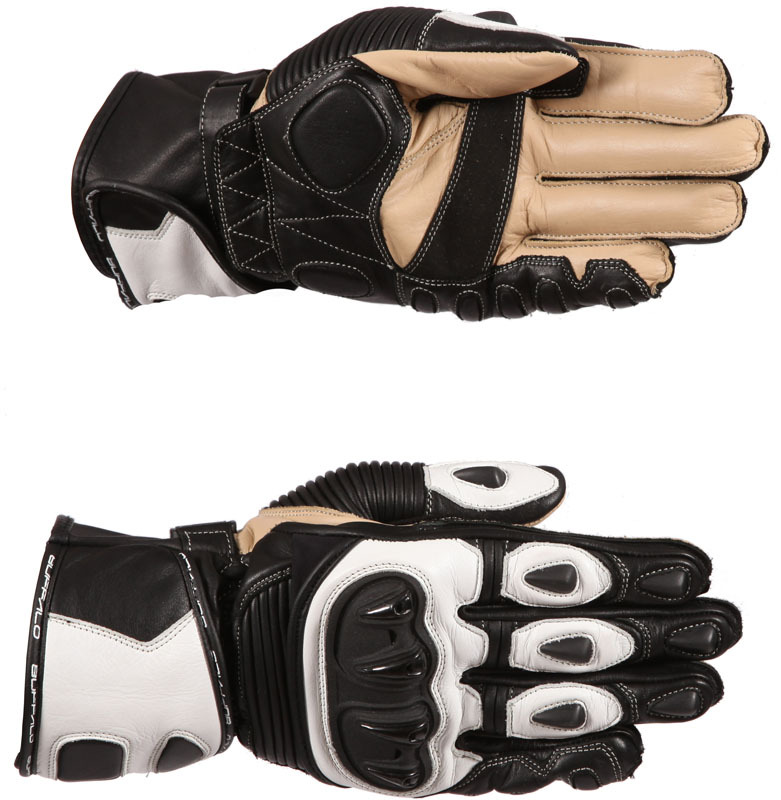 Proton sport gloves – this sport-style glove is manufactured using full-grain leather, has a hard knuckle and reinforced palm/little finger. In Black and Black/White for £39.99 from small – 5XL. 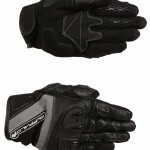 mesh suit and Alpine jacket, the short cuff Radar gloves are made from leather/textile, with hard knuckles and grip panels on the palms. In Black and Black/Stone, sizes small – 2 XL for £29.99.